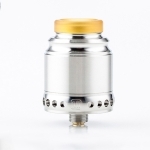 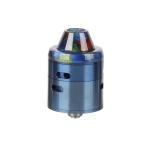 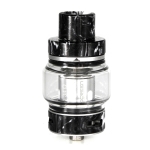 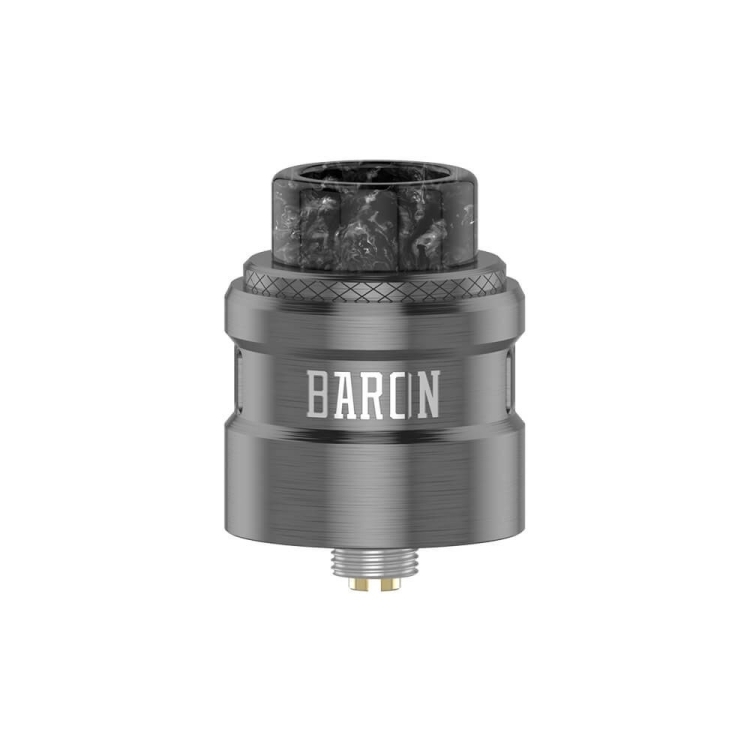 Geekvape Baron RDA has an environmental stainless steel construction and features multifunctional airflow system. 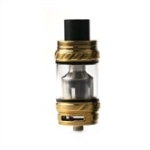 It is easy to adjust between vertical airflow with honeycomb airflow. 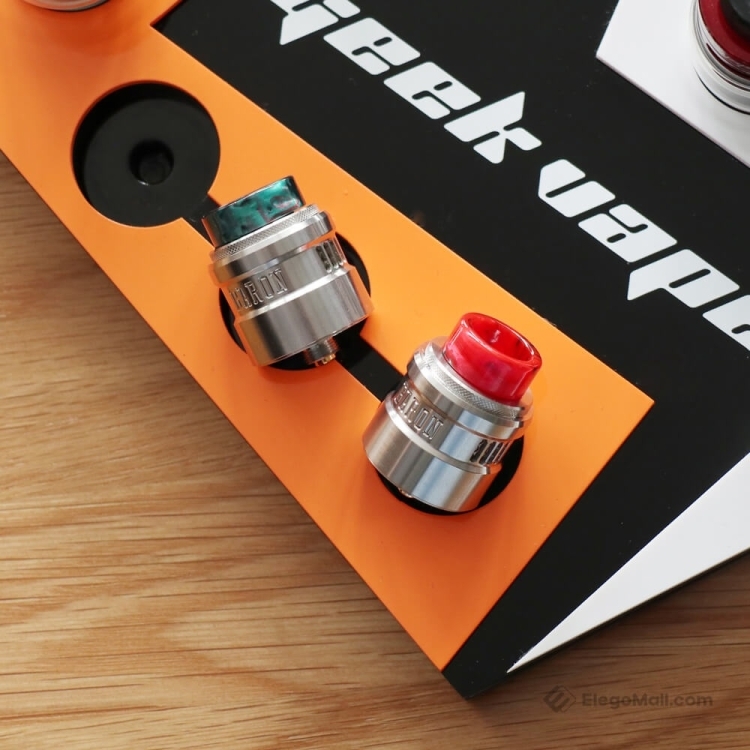 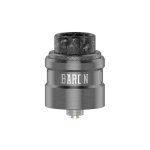 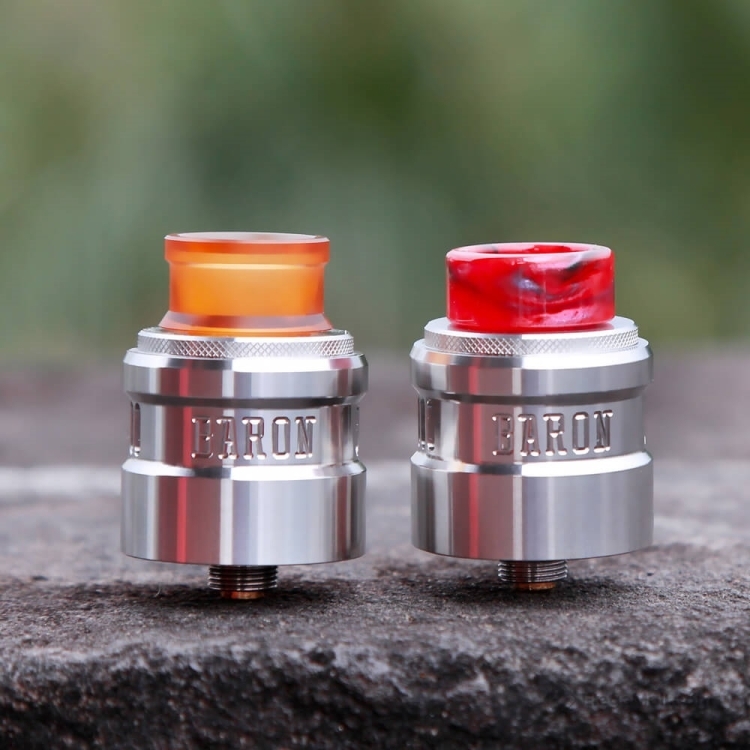 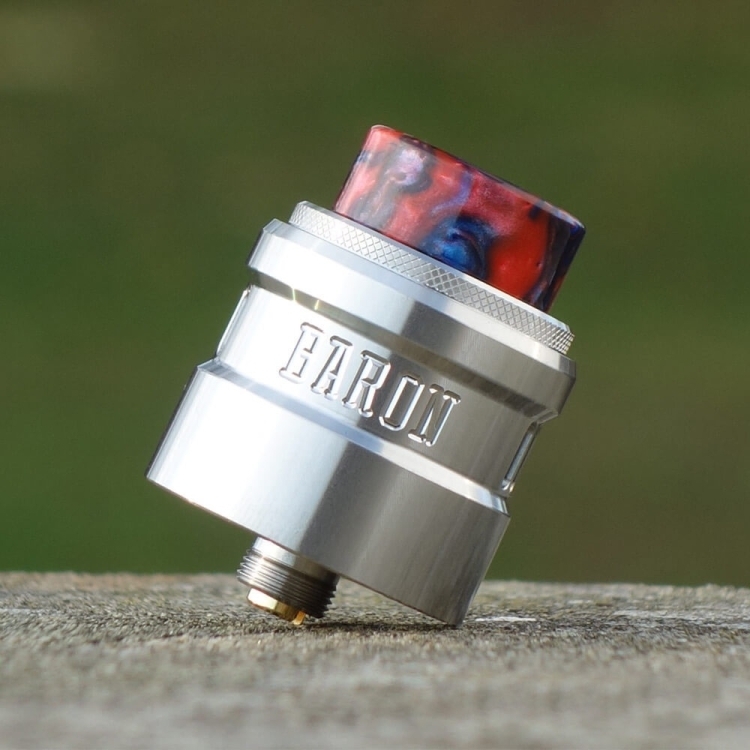 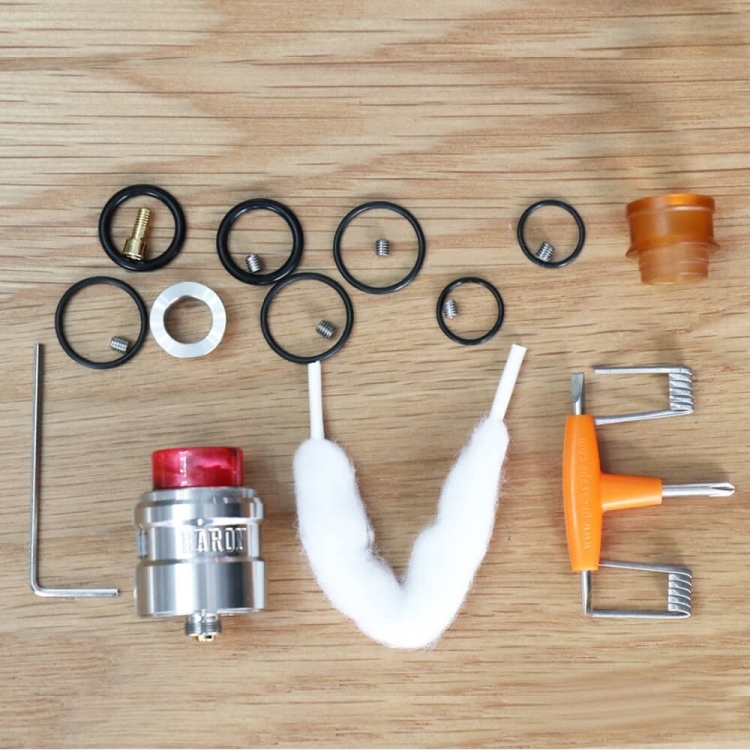 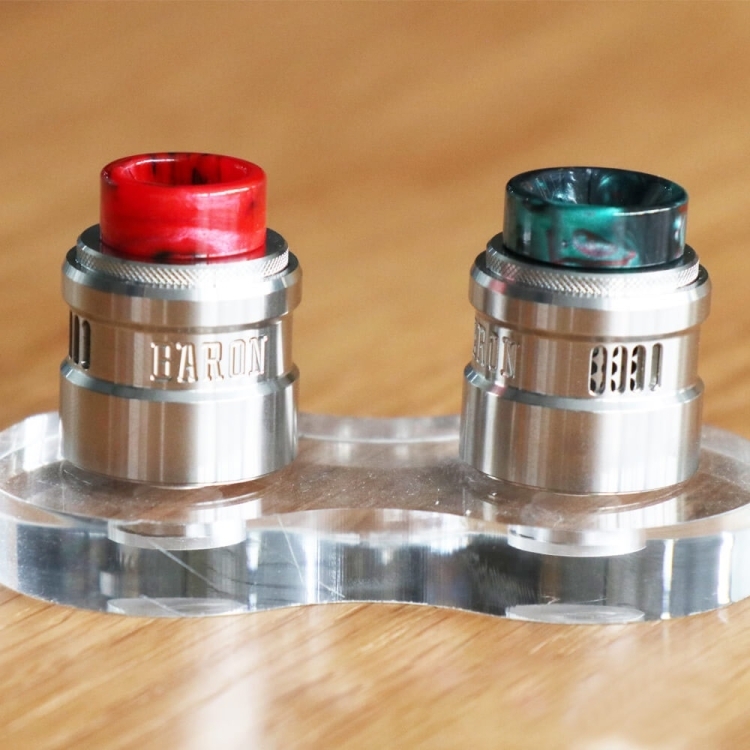 The Baron RDA adopts a two post deck for easy building. 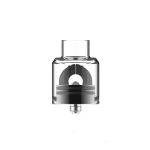 It also comes with an airflow cover with retaining ring design which is aimed to minimize leakage. 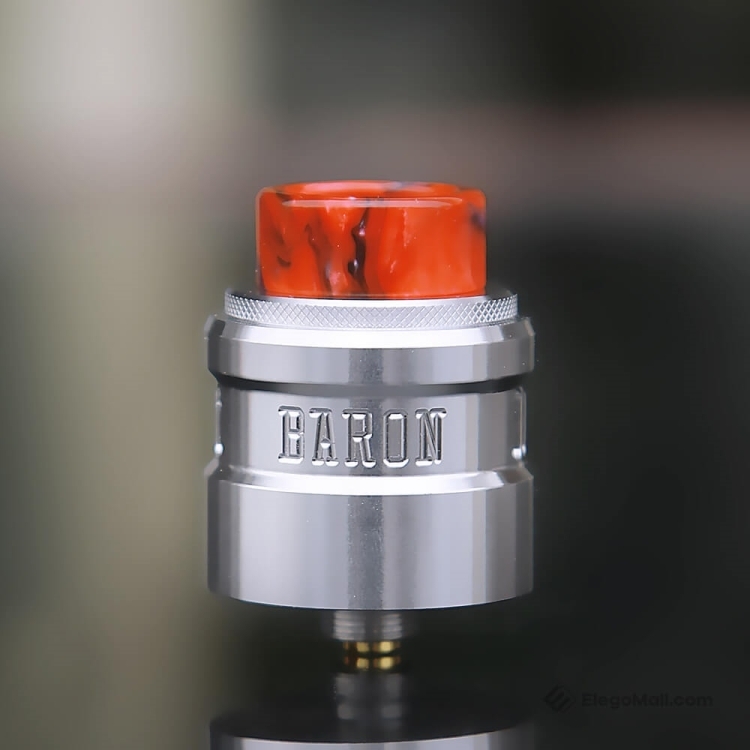 Squonk 510 pin is included. 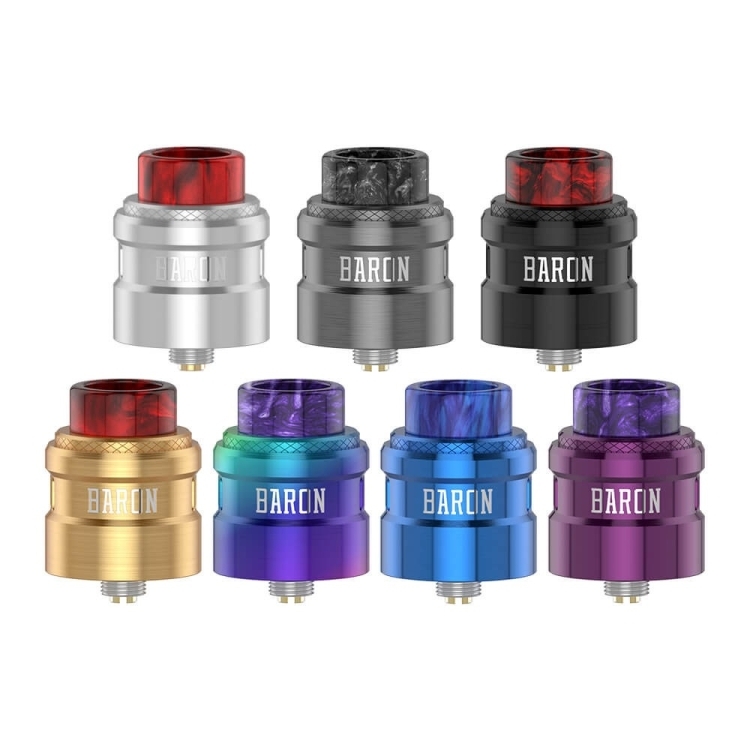 7 colors available.